This entry was posted in Afro-Jazz, Guinée, Mandingo by Moos. Bookmark the permalink. 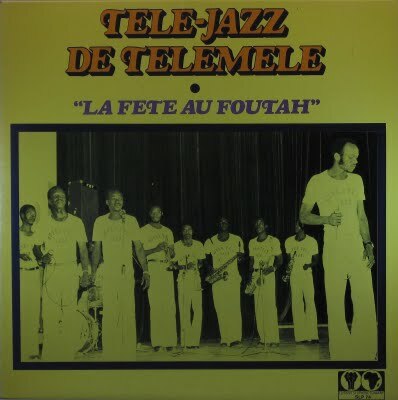 The Télé-Jazz are from Télémélé, which is a town (and préfecture) in the Foutah Djallon. The album been posted in World Service,but not much information.